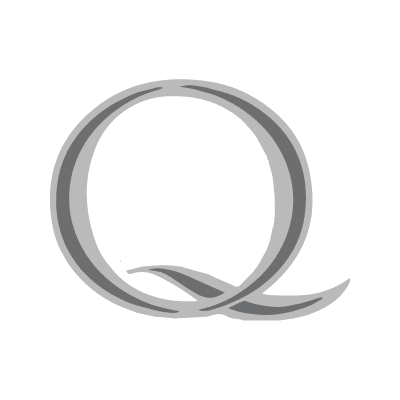 Fashion Q aims to provide the latest trend and style in women's clothing. We ensure the best price to our customers from our always changing fashion. Fashion Q originated in California and has expanded to Arizona and Illinois. We have over 40 stores and will continue expanding.